Do you love your Buzzz? Wish you could get a tad more distance out of it? Well, look no more. Thanks to the 2014 Ace Race, we niw have the Zombee. 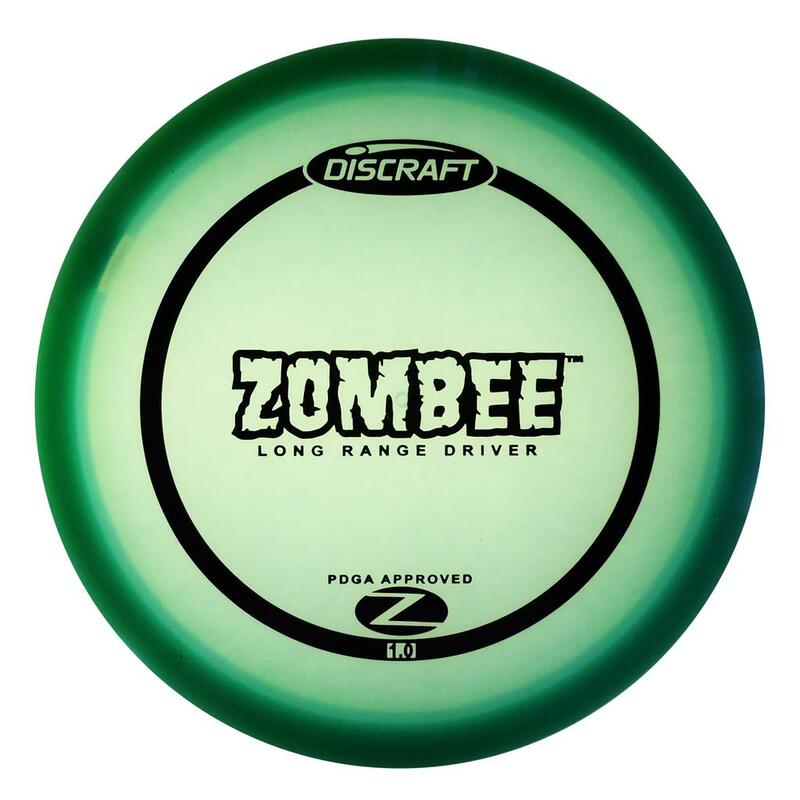 The Z Zombee is a Long Range Buzzz. It really falls into a "hybrid" category more than a driver. 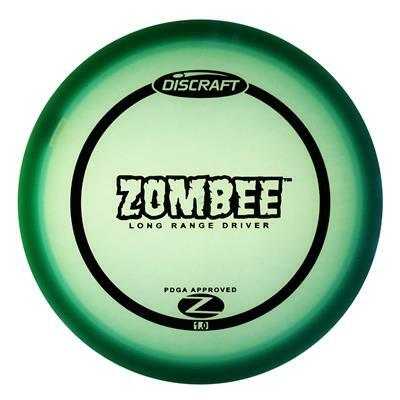 At fist this disc looks and feels like a midrange, but the rim profile shows that it is , in fact, a fairway driver. There is no need to describe this disc much futher. It flies like a Buzzz, but further. It's easily the most under rated fairway driver in the discraft line up.